1. You must know the discount rate to compute the NPV of a project but you compute the IRR without referring to the discount rate. 2. Hence, the IRR rule is easier to apply than the NPV rule because you don't use the discount rate when applying IRR. The first statement is true. The discount rate is needed to compute NPV. The IRR is computed by solving for the rate where the NPV is zero. No mention is made of the discount rate in the mere computation. However, the second statement is false. In order to apply IRR, you must compare the internal rate of return with the discount rate. 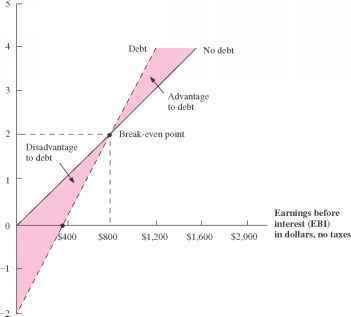 Thus, the discount rate is needed for making a decision under either the NPV or IRR approach. ^ ,--------• What is the difference between independent projects and mutually exclusive projects? 0 \ ally exclusive projects? ^ 1 • What are two additional problems applying only to mutually exclusive projects? 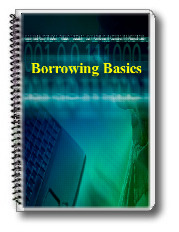 Some small business persons cannot understand why a lending institution refused to lend them money. Others have no trouble getting funds, but they are surprised to find strings attached to their loans.